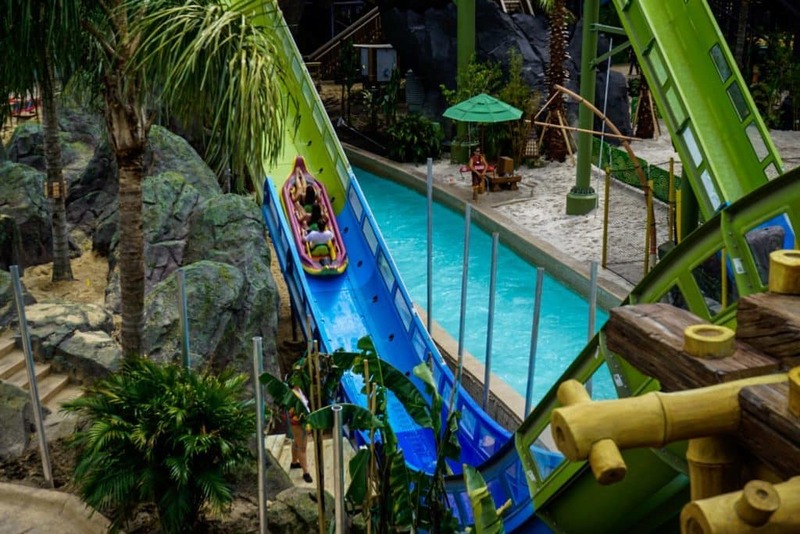 Volcano Bay, meanwhile, does to water parks what the Wizarding World has done to traditional theme-park lands. No visit to the resort can be considered complete without checking out both of these massive, game-changing additions. 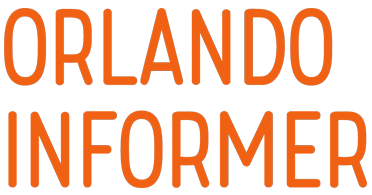 If you’re planning a visit to either the Wizarding World or Volcano Bay during a time when there are moderate to busy crowds (see our FREE 12-month Universal Orlando crowd calendar to double check) – and if either of these locations is one of your top priorities at Universal – then we strongly recommend that you get Early Park Admission. Generally speaking, it’s satisfactory to arrive at any of the parks’ turnstiles 30 minutes before EPA commences, although you may want to get there 45 minutes or a full hour beforehand to ensure you can get on a certain ride (such as, say, Harry Potter and the Escape from Gringotts) or if it’s simply during a peak busy period. 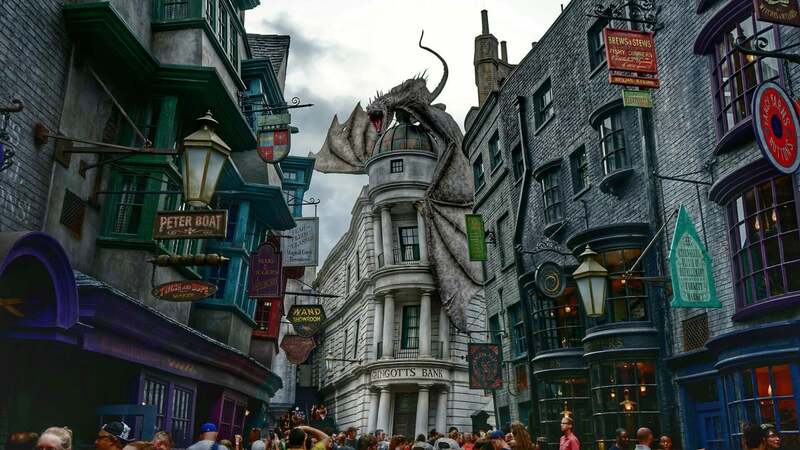 As previously stated, depending upon the time of the year – namely, how crowded Universal expects the parks to be – Early Park Admission will jump from Hogsmeade in Islands of Adventure to Diagon Alley over in Universal Studios Florida. During the busiest stretches, Universal will actually have both lands be open simultaneously for EPA. Don’t worry – we’ve made this process as easy as possible for you. To find out if either Hogsmeade or Diagon Alley (or both) is open during Early Park Admission for your visit, click on the date in our crowd calendar. Why do I need Early Park Admission to the Wizarding World? While the video above may present a stronger contrast than what you will likely experience on an average day, the crowds you saw at the end of that clip do occur quite often; the truth is that the Wizarding World is the most electrifying thing to happen in Orlando in years, and its popularity only seems to grow. When the parks are slow, the Wizarding World is usually busy, and when the parks are busy, the Wizarding World is crushed. VERY IMPORTANT – while we don’t have a video highlighting Diagon Alley’s throngs of people, we can tell you the daytime wait for Escape from Gringotts during busier periods has routinely been more than two hours and, occasionally, over three. Is there anything else open in the theme parks besides the Wizarding World? Yes! At Universal Studios Florida, Despicable Me: Minion Mayhem will be open to delight (and thrill!) guests. How do I get Early Park Admission to the Wizarding World? There are three methods for getting Early Park Admission to The Wizarding World of Harry Potter. Since there is quite a bit of confusion about this, we’ll explain all of the details one by one. The first method is to stay on-site at one of Universal’s on-site hotels: Portofino Bay Hotel, Hard Rock Hotel, Royal Pacific Resort, Sapphire Falls Resort, Cabana Bay Beach Resort, or Aventura Hotel. All guests staying on-site, regardless of how they booked their rooms or which hotel they choose, get Early Park Admission as an on-site benefit (among other perks). IMPORTANT – please note that booking a Universal Orlando Partner Hotel on your own is not enough to get Early Park Admission; you have to book a Universal vacation package, including accommodations at a Partner Hotel, in order to be granted the benefit. Another note: booking a Universal vacation package does not necessarily mean that you have to book it directly through Universal Orlando; many third-party sellers and travel agents can sell a qualifying package to you. If you’re using a third-party, just be sure you get your E-Travel Document before you set off for your vacation that states your Early Park Admission benefit. Final note for clarification: you can also book a Universal vacation package including accommodations at one of Universal’s on-site hotels, and if you do so, you will receive Early Park Admission. However, if you are staying on-site, you are not required to book a vacation package to get the benefit. You could book your room directly through Loews, through a third-party (like Hotels.com), or any other number of ways. As we mentioned above, Early Park Admission is a benefit that all on-site guests receive, regardless of how they booked their rooms. The third way is purchase a Universal Orlando annual pass, as both Preferred and Premier passholders receive Early Park Admission (just please be aware that there are blockout dates for Preferred APs). Early Park Admission is now offered at Volcano Bay in addition to The Wizarding World of Harry Potter. Those who qualify for EPA at the Wizarding World also qualify for EPA at Volcano Bay; the entire process is extremely similar. With one key difference, that is. Whereas on-site hotel guests, vacation-package holders, and annual passholders are all eligible for early entry to Harry’s wondrous world, passholders aren’t able to get into the water theme park an hour early. That’s right – the only way for locals (and out-of-state APs, of course) to secure a spot for themselves in Volcano’s EPA is to book an on-site hotel room. What attractions are open during Volcano Bay’s EPA? We have a few more insider tips to share with you to ensure that you get the most bang for your vacation buck. During my stay, when can I use Early Park Admission? The Early Park Admission benefit is available seven days a week. In addition, you can use it each day you are checked in to your hotel, including your check-in and check-out days. So, if you book one night at Cabana Bay Beach Resort, you actually receive two days of early entry: the morning you check in and the morning you check out. We have helped many guests book one night at a hotel – even an economy Partner Hotel – just for the two days’ worth of EPA to the Wizarding World. How do I go about using Early Park Admission on my check-in day? There are two somewhat different answers to this question, depending on whether you are staying on-site or off-site. First, we will address the question for guests staying at one of Universal’s on-site hotels. Guests checking into one of Universal’s on-site hotels are able to do so as early as they please (just keep in mind that most rooms are generally not available until after 1:00 pm). When you do check in, each member of your party will be given a room key, which serves several functions: it’s your proof for Early Park Admission, it can be used for resort-wide charging, it opens the security gate when exiting the hotel’s parking area, and, of course, it unlocks your hotel room. Since your exact room may not be able to be assigned to you until later in the day, the front desk attendant will ask for your cell phone number. 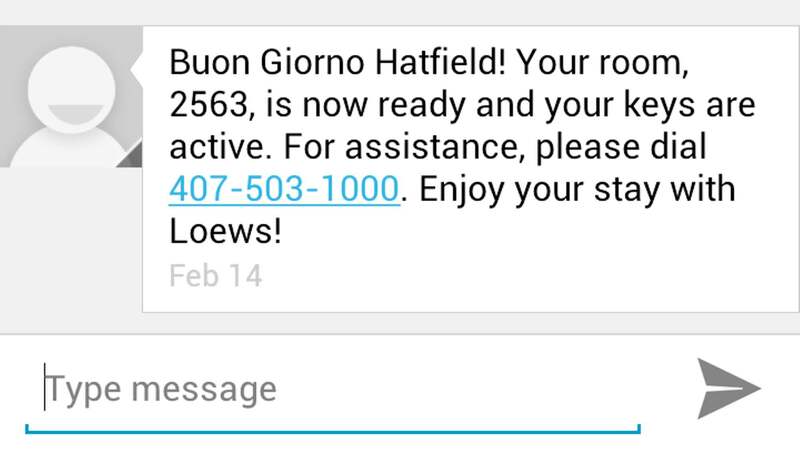 Later in the day, when your room is ready, you will receive a text like the one below, and your keys are automatically activated. Finally, how do you get your theme-park admission? 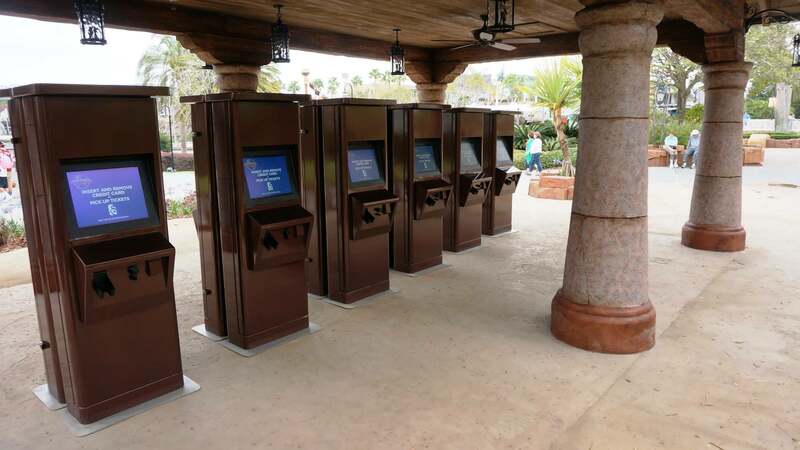 If you purchased your tickets directly from Universal Orlando, they will be waiting for you at an electronic will-call kiosk. 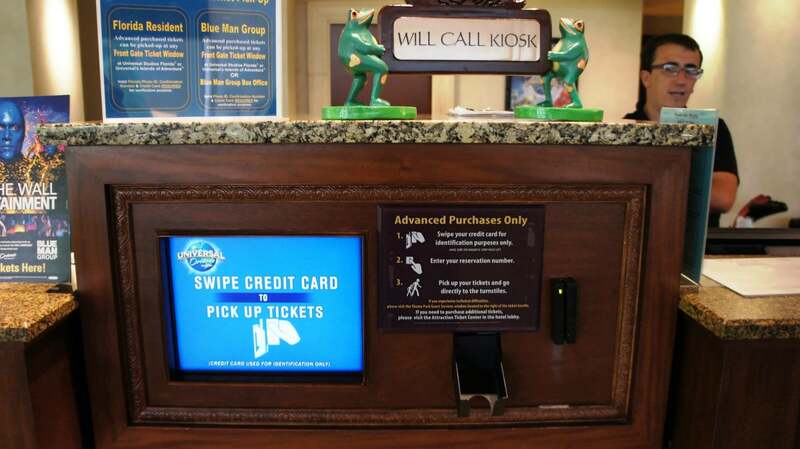 These kiosks are located near the front desk of the hotels, as well as the front of each park. Please note that, if you are staying on-site, you must check in at your hotel before you go to the parks for Early Park Admission. If you do not go to your hotel first, you will not have your room keys, and that means you will not have your proof for early entry. By the way, if you have a car, you are not charged any additional amount for parking so early in the morning – just the regular nightly fee for that night. What time should you arrive at the hotel to get to the parks for Early Park Admission? If you’re staying at a property with a water taxi, give yourself 45 minutes to check in and get over to the parks (note: we’re being conservative because we really don’t want you to miss any EPA time!). If you’re staying at Cabana Bay Beach Resort or Aventura Hotel, give yourself an hour. If you have booked a Universal Orlando vacation package with accommodations at a Partner Hotel, you’ve got Early Park Admission! So how do you take advantage of it on your check-in day? This is definitely a different procedure than we just described for on-site guests. If you are staying off-site, you do not need to check into your hotel room; instead, you can proceed directly to the parks. 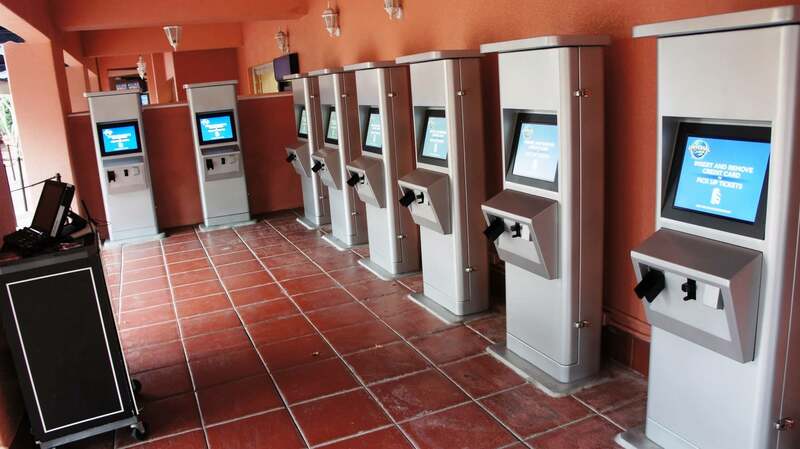 You will pick up your tickets at the electronic will-call kiosks located in front of Universal Studios Florida on your right-hand side as you approach the entrance (first photo below), or in front of Islands of Adventure to your right-hand side as you approach the the entrance (second photo). Once you have your admission tickets, you can proceed with them to the Early Park Admission entrance. It’s also a very good idea to carry your E-Travel Document with you – that’s the document Universal or your travel agent provides to you that lists your package benefits. If there happens to be any confusion with your tickets, your E-Travel Document will show that you have paid for the EPA benefit. What if I want to check-in at my off-site hotel before going to the parks? If you want to check in at your off-site Universal Partner Hotel before you use Early Park Admission on your check-in day, you will need to verify directly with the hotel as to what their procedures are. Depending on the venue, they may or may not be able to stow your bags, etc. 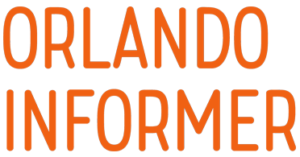 SCHEDULED THEME PARK TRANSPORTATION: Provided based on regular park operating hours* (does not run continuously) to UNIVERSAL ORLANDO® theme parks, SEAWORLD ORLANDO®, and AQUATICA via Super Star Shuttle. Seating/standing space is limited and on a first-come, first-serve basis. Boarding passes required from the Attraction Ticket Center located in the hotel lobby one day in advance and up to 30 minutes prior to departure. *Not valid for special events, groups, or Early Park Admission. If I use Early Park Admission, do I still have to get to the park early? Yes! We can’t stress this enough. In the case of Diagon Alley, and with the intention of riding Harry Potter and the Escape from Gringotts, we recommend that you get the turnstiles one hour before Early Park Admission begins. For the days when you’re not interested in getting to the front of the line for Gringotts, or early entry is at Islands of Adventure, or you’re going to Volcano Bay, it’s satisfactory to arrive 30 minutes early, but no later. These times may sound very early, but it’s what you need to do to make the most of EPA. And remember, Universal generally starts to let guests in 15 to 30 minutes before the scheduled opening time – so getting to the turnstiles “an hour early” may mean that you are only waiting for 30 minutes before you get into the park. But don’t think that means you get an hour and 30 minutes inside the Wizarding World, because they do the same thing with the general-public opening time, as well. What if I am not able to arrange Early Park Admission? Guests without EPA can still nab a leg up over everyone else – if they’re willing to get to the front gates just as early, that is. 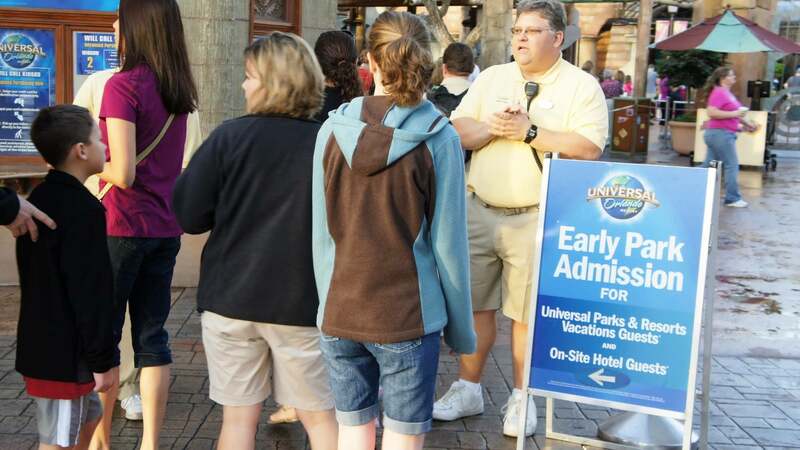 If early admission is at Universal Studios Florida, team members will usually – though, we should note, not necessarily always – start processing visitors through the turnstiles during the EPA period and allow them to queue in the front of the park, typically by Hollywood Rip Ride Rockit. This enables two time-saving features: (1) if Despicable Me: Minion Mayhem is operational that morning, guests can actually ride it right away, before the park officially opens; and (2) they can start lining up for Rockit, Shrek 4D, or Transformers: The Ride – 3D. Especially considering how long Minion Mayhem’s line can be throughout the entire day, this can really save you a good chunk of time. Furthermore, for tips and strategies for dealing with The Wizarding World of Harry Potter, specifically, we recommend that you read through our How to ensure your trip to the Wizarding World is a success! page for more advice.